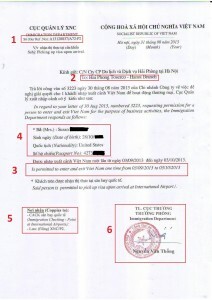 Receive the approval letter via email ( after 2 working days for normal processing & 1 day/ 4 hours/ 1 hour for super urgent processing ). 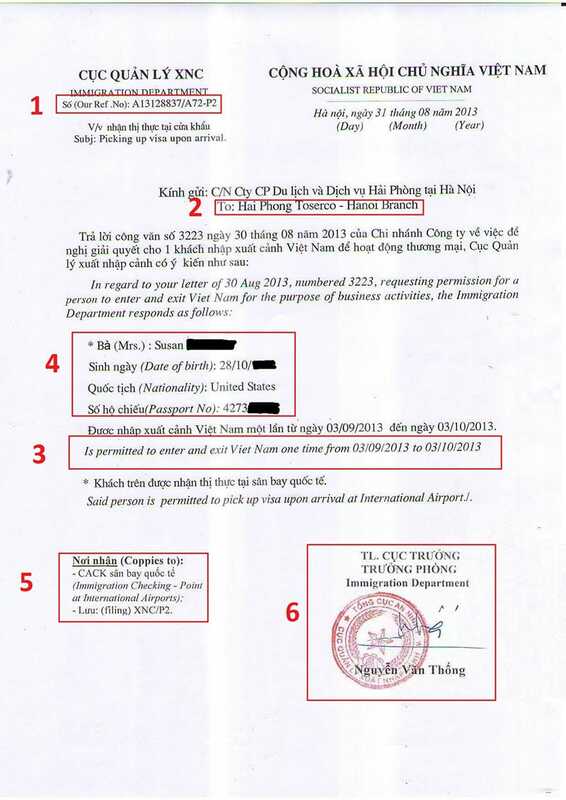 Show your approval letter to check in your international flight and get Visa Stamped at Vietnam Airports upon arrival. and 6 months is 135 USD.